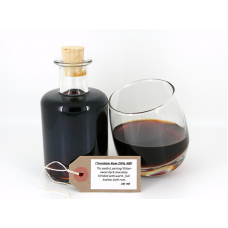 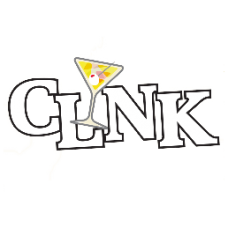 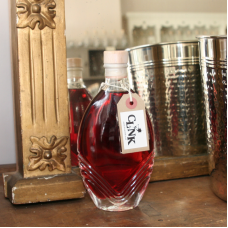 Clink's array liqueurs and spirits are all UK produced and priced by the 100ml, so you can work out how much your chosen bottle will cost to fill. 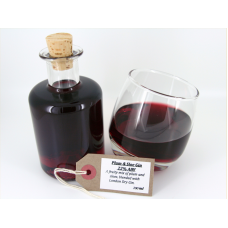 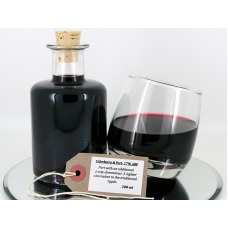 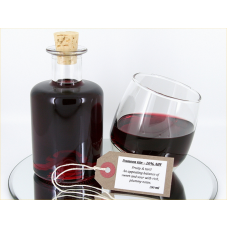 Blackcurrant Rum 17% ABV £4.50 per 100ml A delicate blend of blackcurrants and dark rum. 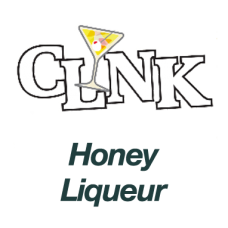 Tasting Not.. 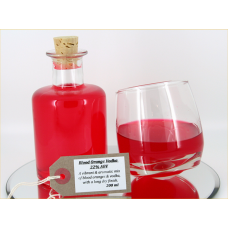 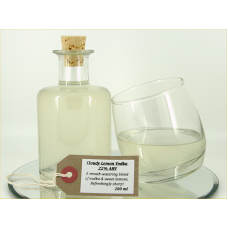 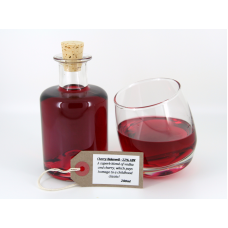 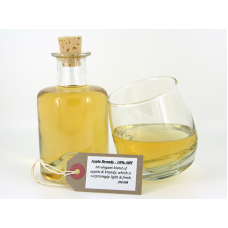 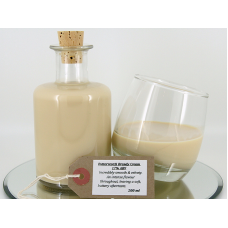 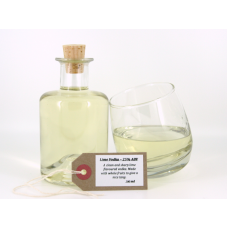 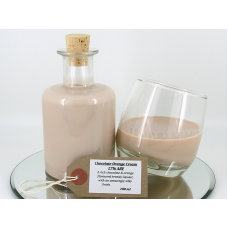 Blood Orange Vodka 22% ABV £5.00 per 100ml An aromatic and vibrant blend of succulen..
Blueberry Vodka 22% ABV £5.00 per 100ml With an aroma of freshly baked muffins, an i..